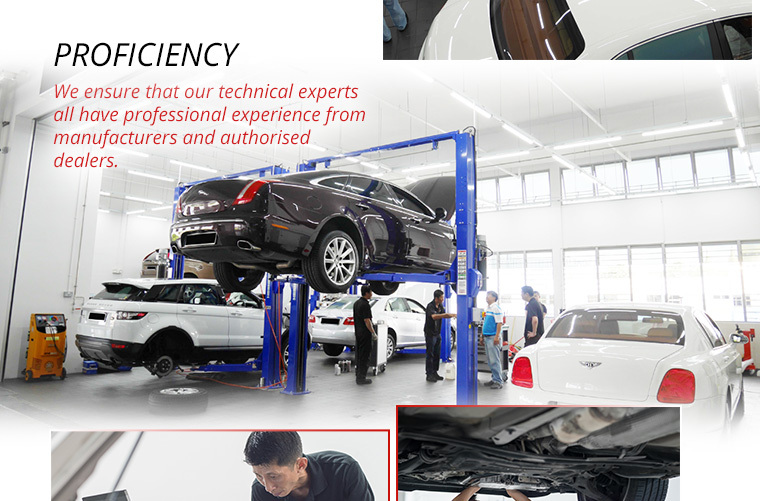 Motor EDGEvantage Pte is a specialised workshop serving customers driving Porsche, Bentley, Jaguar, Land Rover, Volvo and other continental makes. All their services are provided by qualified technicians, making sure that every job meets quality from a dealership but on a more personalised level with the best materials on a professional standard. 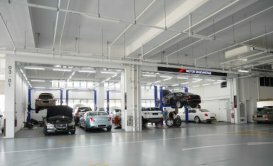 With its highly trained and experienced staff, Motor Edgevantage is a premier workshop that offers a credible alternative for European-made car owners. After getting a wheel lug bolt hole screwed up by Poh Heng, had to run around looking for a solution. Tried MOTOR EDGEVANTAGE and they fixed it for me FOC! Your best alternative if you do not wish to go back AD and get chopped. I tried out Motor Edgevantage when my XC60 overheated and lost power steeirng with many warning signs displayed last Saturday. Just bought a 40-month old S60 T4. Has been researching the websites/forums to try to find a reliable workshop and decided to do some mystery shopping.